It’s been a long time coming, but Horizon Zero Dawn is almost here. The Guerrilla Games developed PS4 exclusive will be available for purchase on February 28. 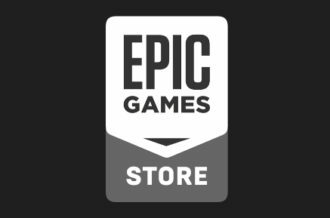 We’ve been playing a lot of the game and it’s very good. Guerrilla’s work has resulted in not only one of the best-looking games of this console generation, but also one of the best games you can get for PS4. With a vast and open world to explore, players will have plenty of things to do. 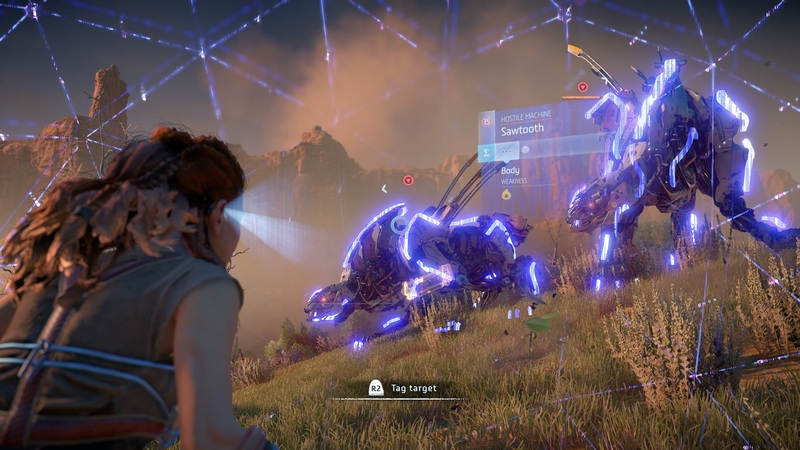 In fact, there are so many things that it might seem overwhelming, so we’ve compiled five things we feel that every player should do when they jump into the world of Horizon Zero Dawn. There may be a lot of games that feature PS4 Pro support, but there none that could be considered a killer app. At this point, the console has yet to justify itself with games that may look good, but fall short of delivering a stable performance when running in 4K mode. That all changes with Horizon Zero Dawn, which is the killer app the PS4 Pro has been waiting for. Those who own the console and a 4KTV will want to turn on the 4K mode with HDR, which not only delivers a gorgeous 4K resolution via a checkerboard technique, but also runs at a stable 30fps. Not many games running in 4K mode can claim to hit that mark. It only gets better from there. Guerrilla Games have already outlined the contents of Horizon’s Day One patch, and its good news for PS4 Pro owners. 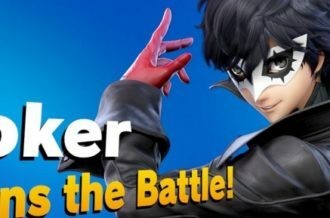 The patch will introduce a performance mode that favors smoother framerates and delivering higher visual fidelity in the 1080p mode. So, PS4 Pro owners, when you pick up your copy of Horizon Zero Dawn, you’ll be able choose how you experience the game. Don’t worry, though, whatever option you choose will result in a fantastic experience. The Focus is a portable computer and augmented reality system that Aloy finds at the very beginning of the game. It’s best to think of the device as Horizon’s answer to ‘detective mode,’ but with new bells and whistles. The Focus is best used a distance to survey the landscape for enemies, tag them, and identify their strengths and weaknesses. It’s a versatile device that players should use frequently when approaching each combat encounter. 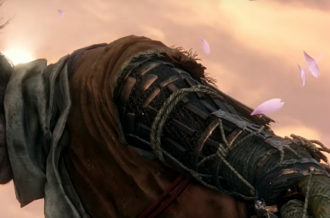 It does offer one feature that similar devices in other games don’t, the ability to track an enemy’s patrol path. By tapping R1 on an enemy, the Focus will highlight the patrol path of any machine and human. This is an extremely powerful tool that gives players the ability to preemptively set up a sneak attack at any point of the patrol path, or give them an opportunity to sneak right past them. Focuses do have a few downsides. Only one patrol path can be highlighted at a time. Also, Aloy can’t perform any actions while it is active and walks a very slow pace. This is a tool best used before entering combat, and when well-hidden. Early in the game, Aloy gains the ability to override a few select machines. Some machines she can ride like a horse, and others will fight by her side for a limited amount of time. These overrides are cool, but are there more? Yes, in fact, all but two of the machines can be overridden, but you’ll have to do something special to earn those overrides. You’ll need to brave the Cauldrons. Cauldrons are sidequests that take Aloy deep into the heart of the factories that make the machines. There’s plenty of platforming and combat to be had and a nice boss battle at the end. The real objective is to get to the core and override it, and then you’ll gain the ability to override the machines associated with that Cauldron. Ignoring the Cauldrons won’t have a negative impact on your Horizon experience, but there’s nothing quite as exhilarating as overriding a Thunderjaw and have it aide you in battle. Horizon has its own version of the ‘synchronization points’ Assassin’s Creed made popular back in 2007. 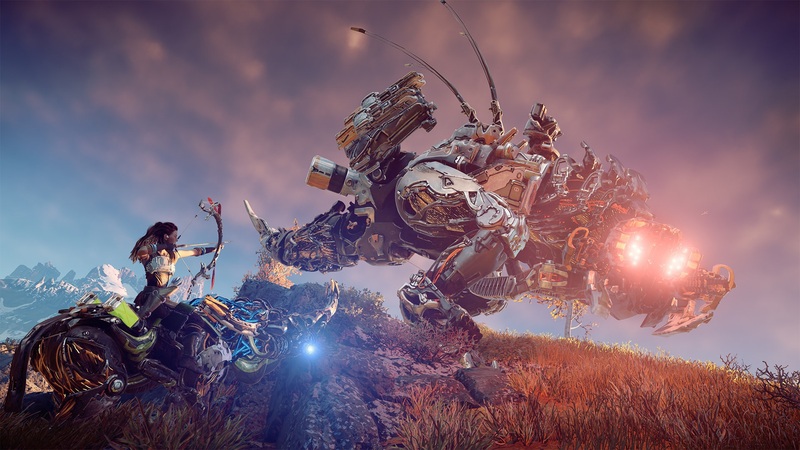 These are the Tallnecks, the living machines that have become as synonymous with Horizon as the Thunderjaw. Aloy will need to platform to the top of a Tallneck’s head in order to override it, which will then display important information about the area. 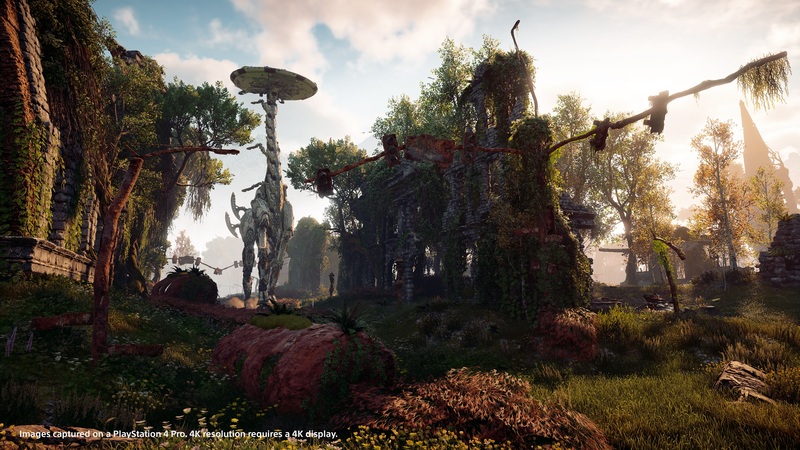 Different machine herds, Cauldrons, and hunting challenges are some of the activities a Tallneck will reveal. The big twist is finding them, and then overriding them. Tallnecks aren’t just shown on the map, but must be found through exploration. When one is nearby, Aloy will remark that she’s found a strange signal. At that point, you should pull up their Focus and search for it. You’ll also likely feel the ground shake as you get close. Secondly, you may have to do some extra work just to be able to get to the Tallneck. 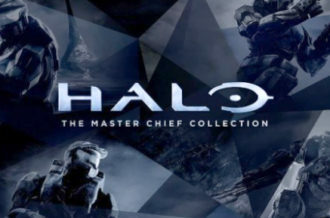 While some feature easy platforming, others challenge the player. 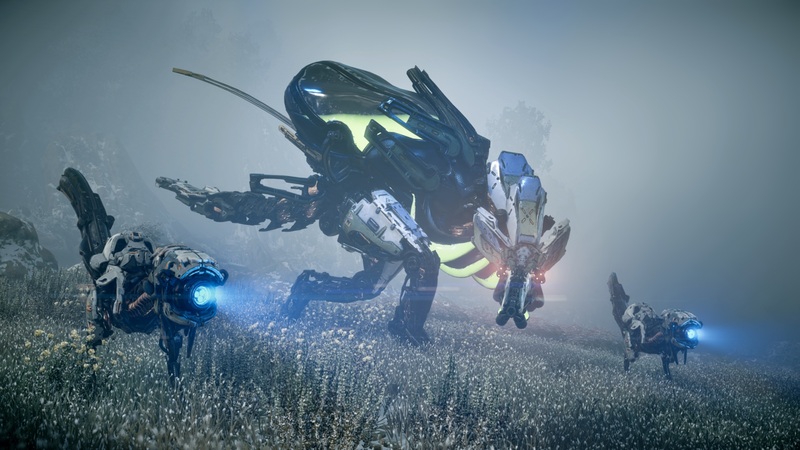 One encounter may task the players with rescuing a Tallneck from an Eclipse trap, and another may put the platform you need to use to jump onto the Tallneck in the middle of a Snapmaw-infested lake. Much like Cauldrons, finding the Tallnecks are completely optional. However, those that do take the time to find and override them will have lots of activities to participate in. Probably the most important thing a player could do in Horizon Zero Dawn is to continuously experiment. 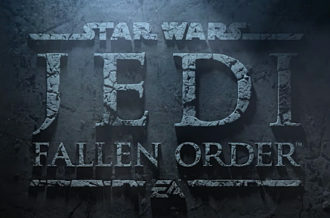 Try different combat tactics, combinations of weapons and armor, and approach scenarios in unique ways. 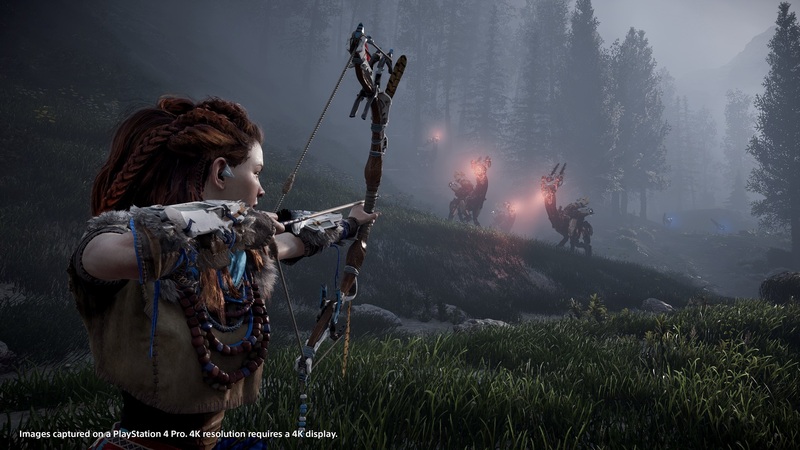 Aloy’s arsenal is so varied, and combat encounters so open, that players are encouraged to play and find the style that best fits their tastes. Do you go full stealth and lure enemies to their deaths, be the aggressor and tackle enemies head-on, or do a combination of both? The tools are all there to make any type of combination possible. That same sense of experimentation carries over to Aloy’s choice of weapons and armor. There’s no one weapon or piece of armor that’s perfect for every single situation. With different attributes, everything Aloy uses and wears has worth. Some weapons will deal ice damage, and others will deal fire damage. Some armor protects Aloy from blunt damage, but another may increase her stealth. Players should continuously experiment to find the best equipment for each situation. Horizon Zero Dawn is out February 28 exclusively on PlayStation 4.